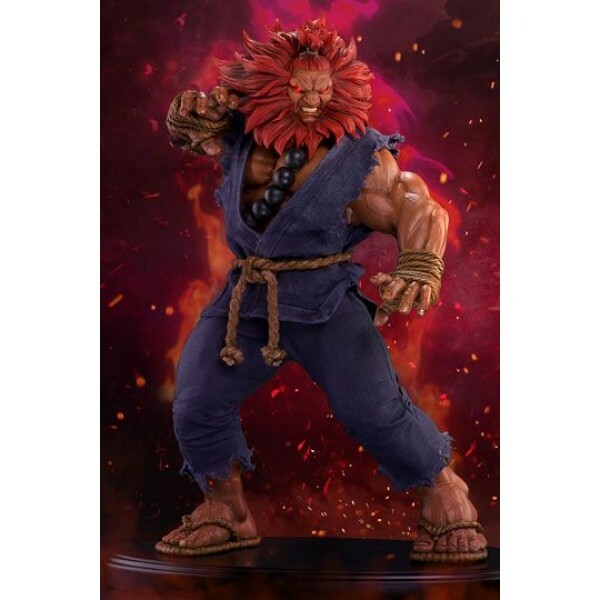 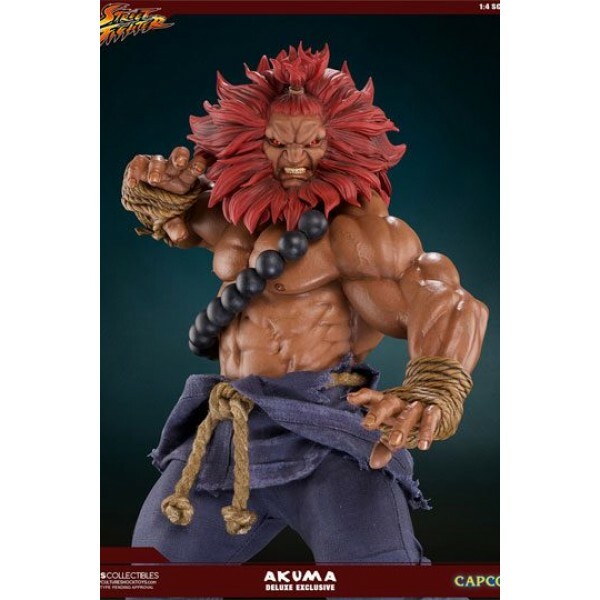 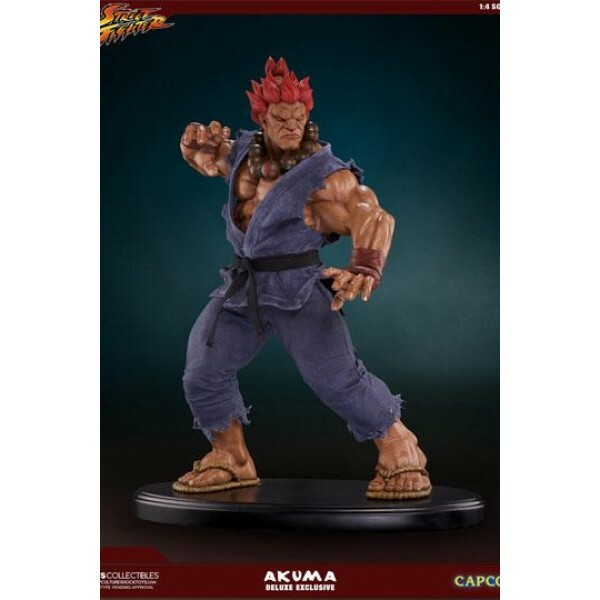 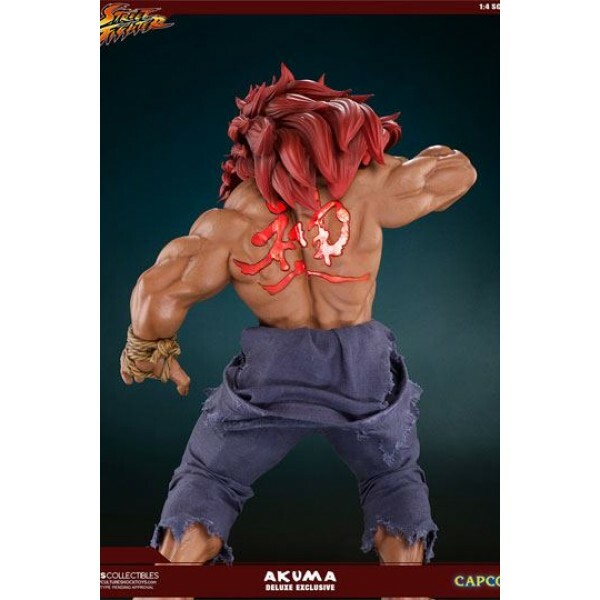 10 years ago PCS Collectibles released a 1:4 Scale Mixed Media Akuma that became the template for a whole generation of Street Fighter collectibles. 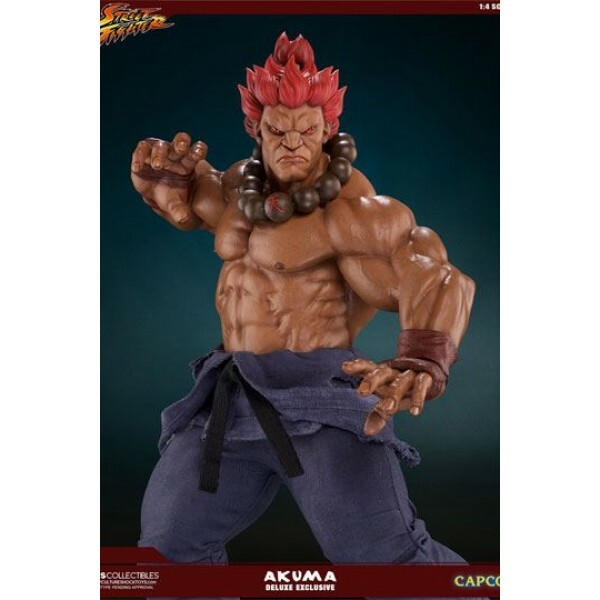 Still revered today as the holy grail of Street Fighter statues, the 2007 Akuma set the tone for Pop Culture Shock's commitment to strong anatomy and incredible sculpted detail. 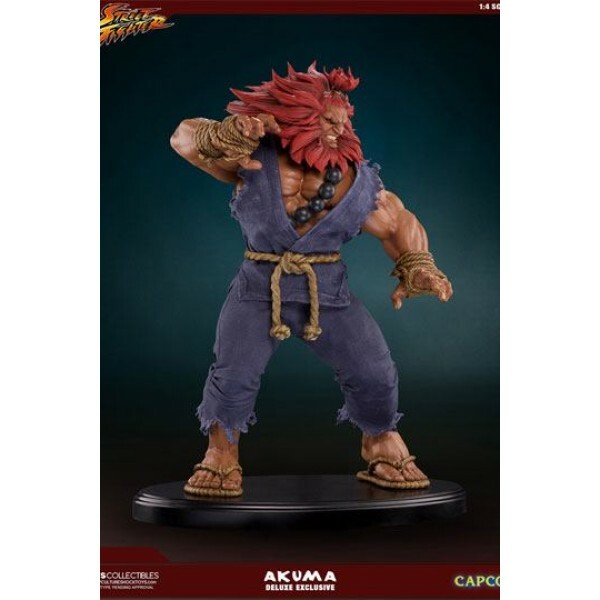 This officially licensed Polystone statue stands approx. 45 cm tall. 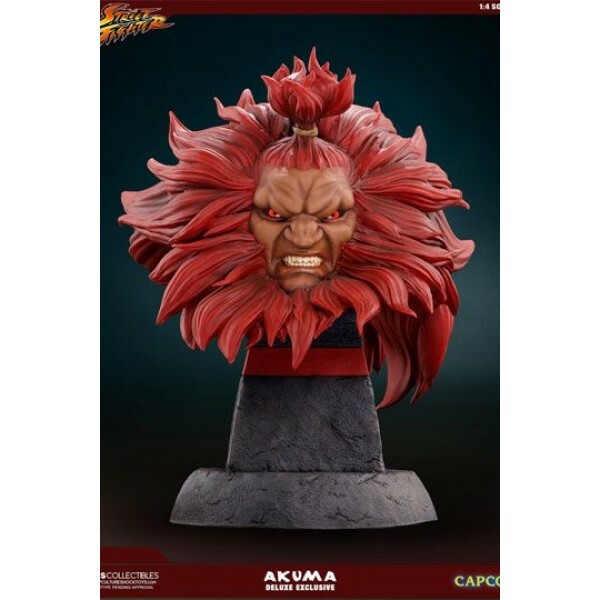 Limited to 250 pieces worldwide!